Are you sure your Antivirus catches the latest threats? Free Malware Removal Tool is developed as a working alternate of your Antivirus that deep scans every corner of your PC to find and remove next-gen malware. 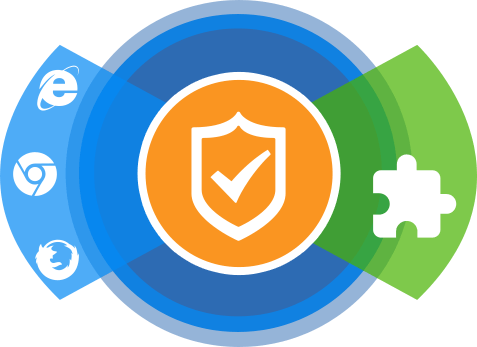 This application adds more punch when it comes to taking care of all existing threats. It crushes found threats from the roots. It deeply scans your PC for any malicious software that’s installed and also detects any suspicious behavior on your computer. Removes all infected files from your PC and keeps a record of all the malicious programs deleted. 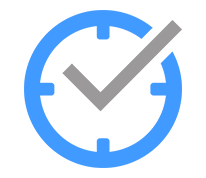 You can choose when and what important programs to restore at a later time. Creating shield is the last major task done. 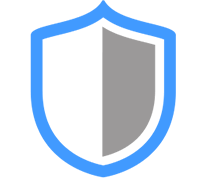 It stops all threats like Trojan, Worm, Ransomware, Adware, Bots, Spyware, Rootkit Trojan Horses etc., thus creating a shield around your PC. Free Malware Removal Tool becomes fiercer in detecting key loggings, remote connections and saving your session data from being recorded. Now SSL Certificate is a sign of Trust and you can easily be fooled from a fake SSL certificate online. Again, we have inbuilt tools to detect a fake SSL Certificate. Afraid of Malware? Don’t Be! Enormous focus has been put into recognition of future threats by cyber-fraudster. Our research labs have invested time and years of experience in order to create the best possible malware protection tool. Our ever-vigilant team dedicated to monitor cyber world is constantly narrowing down on threats posing future threats and suspicious behaviors. Once the behavior of the code is suspected, it is deeply diagnosed and posed threats are neutralized by writing antimalware code. Round the clock monitoring is on and more outcomes like Antimalware are already in process of seeing daylight. Round the clock monitoring is on and more outcomes like Antimalware are already in process of seeing daylight. 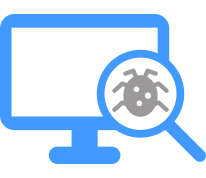 Free Malware Removal Tool removes all persistent threats from your Windows PC and ensures all infected Windows resources are replaced with safer versions. So once you have this installed, you wouldn’t need multiple antivirus and antimalware tools. This does the work of all of these tools. With Free Malware Removal Tool has been accepted as a protector of PC. It keeps you free from installation of other security tools as it can work both ways. Being Lightweight makes it more sought after software. The ability to keep all threats at bay has given a unique position to Free Malware Removal Tool in Cyber-World. 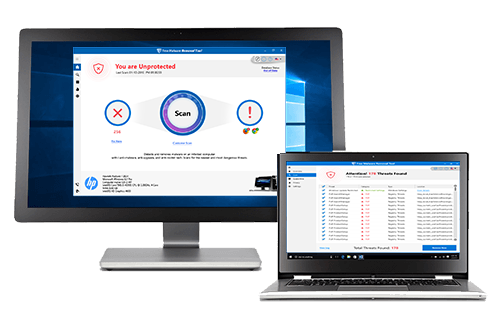 Free Malware Removal Tool as a system protector application has given a belief to its users that, once installed, there is no need to install other security tools on Windows.